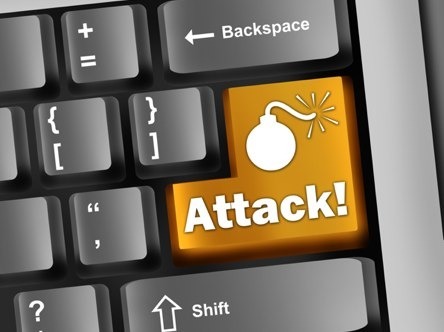 Roland Dela Paz, a threat response engineer with Trend Micro have discovered a piece of malicious software that automatically uploads its stolen data cache to the SendSpace file-sharing service for retrieval. File-storage services offer several advantages for cybercriminals. 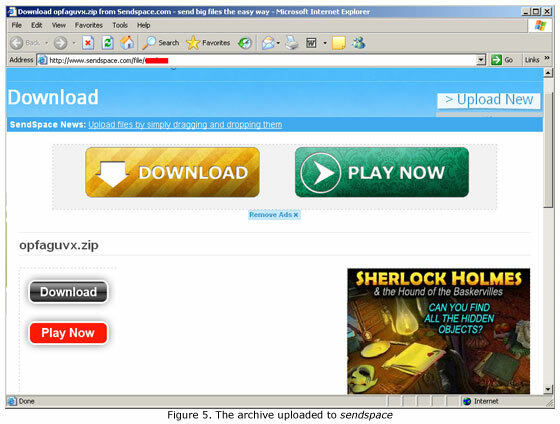 SendSpace accepts files and then generates a link that can be shared with other people to download the content in the files. The malware has been configured to send files, copy the download link and send it to a command-and-control server along with the password needed to access the archive, Dela Paz wrote. Here is a screenshot of the Sendspace page leading to the archive of collected documents. Malware utilizing free online services are definitely not unheard of. Utilizing a public file hosting site is yet another clever way for cybercriminals to store stolen data as they do not need to set up a server that will store large amount of data. The services are especially useful for so-called Advance Persistent Threat attacks, where cyberspies seek to infiltrate an organization for a long period of time, said Rik Ferguson, director of security research and communication for Trend Micro in Europe.